Rated as one of the best in its class for mid-sized trucks, the Toyota Tacoma delivers rugged workhorse production that easily puts it at the front of the pack. Toyota’s best-selling Tacoma pickup truck sets an industry standard for capability, reliability and drive. 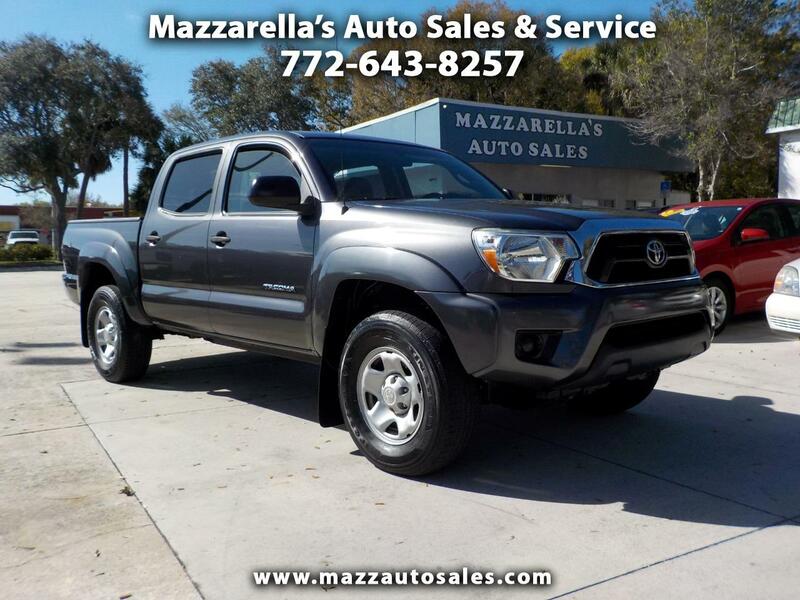 This Tacoma is a "Florida" truck with no accidents. Great price for so much truck. Come check it out today!